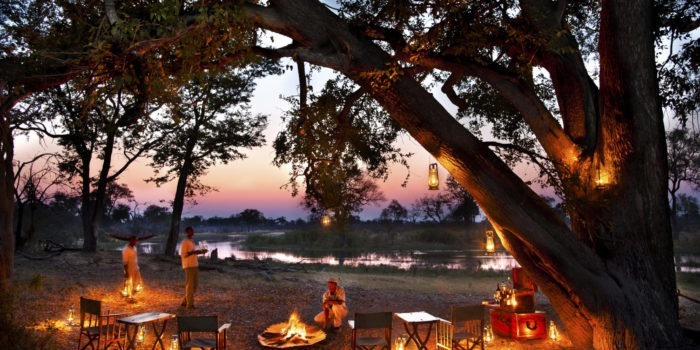 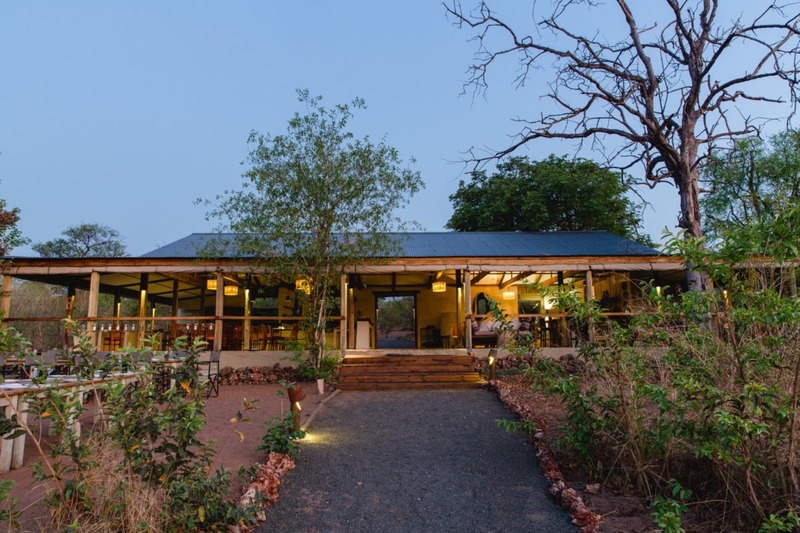 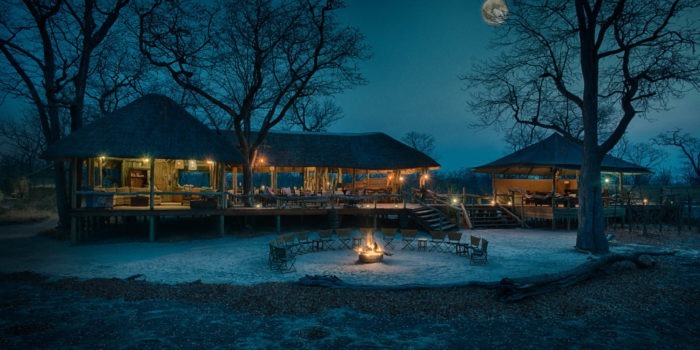 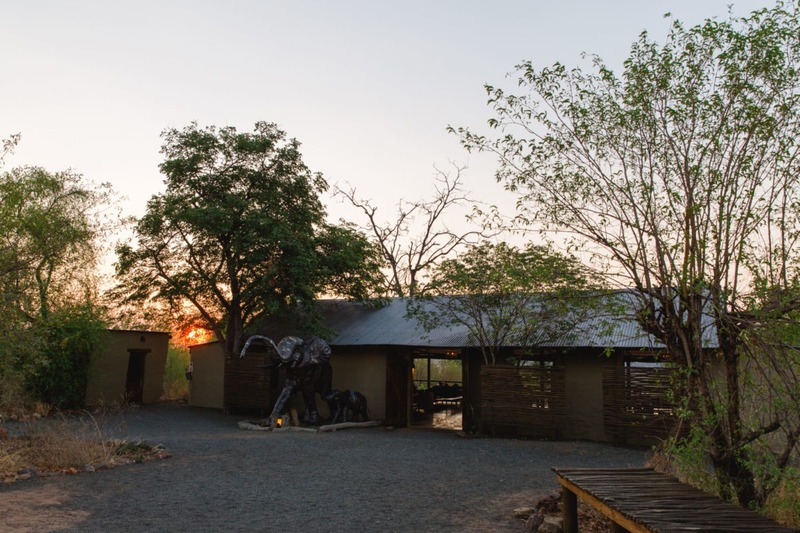 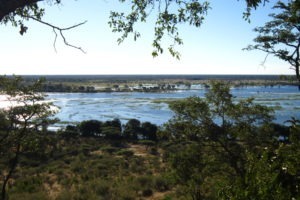 Chobe Elephant Camp is located on a rocky ridge above the Chobe River, just west of the town of Kasane, Botswana. 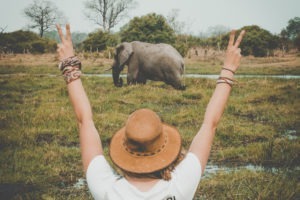 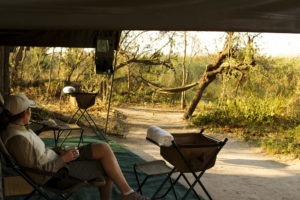 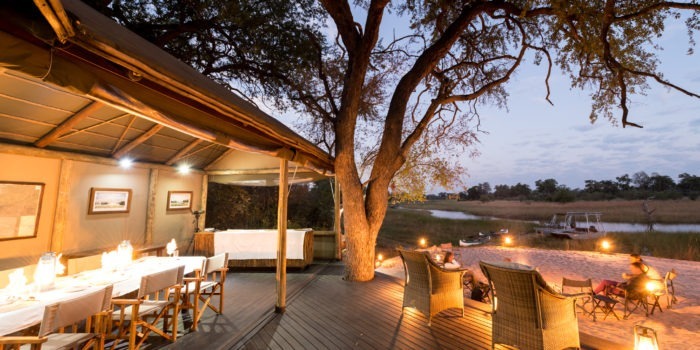 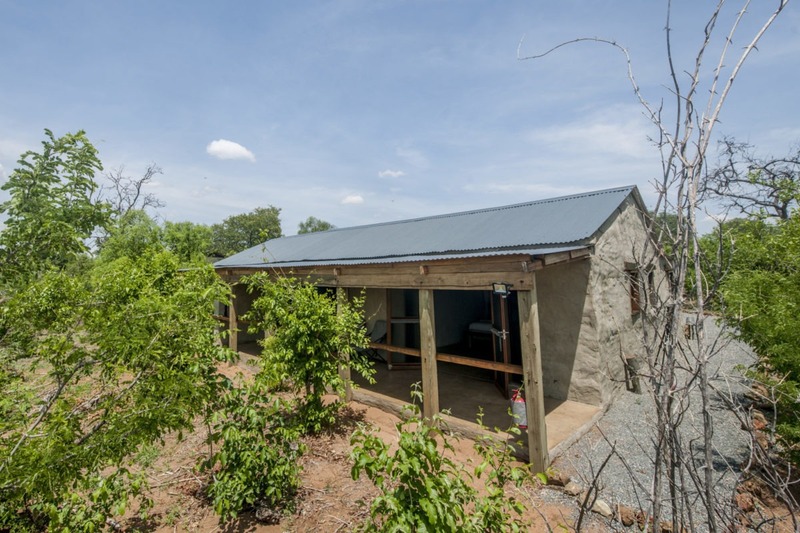 A stylishly simple bush camp with views over the floodplains, known for attracting large elephant herds. 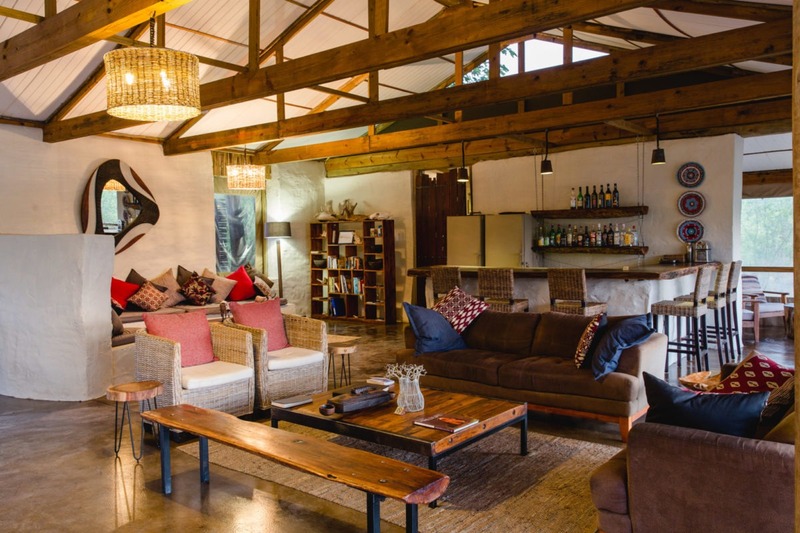 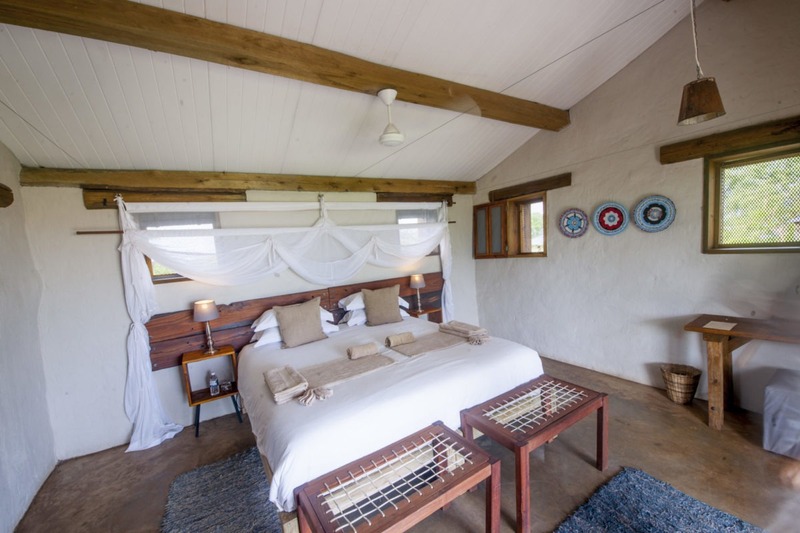 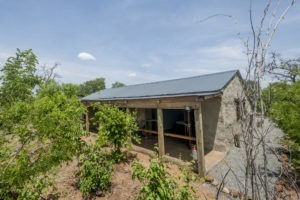 A farmstead feel in the African wilderness bringing guests back to nature without compromising comfort. 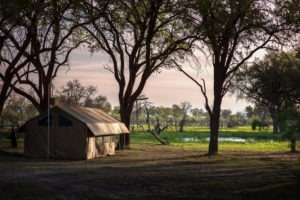 One of the more affordable camps in the area. 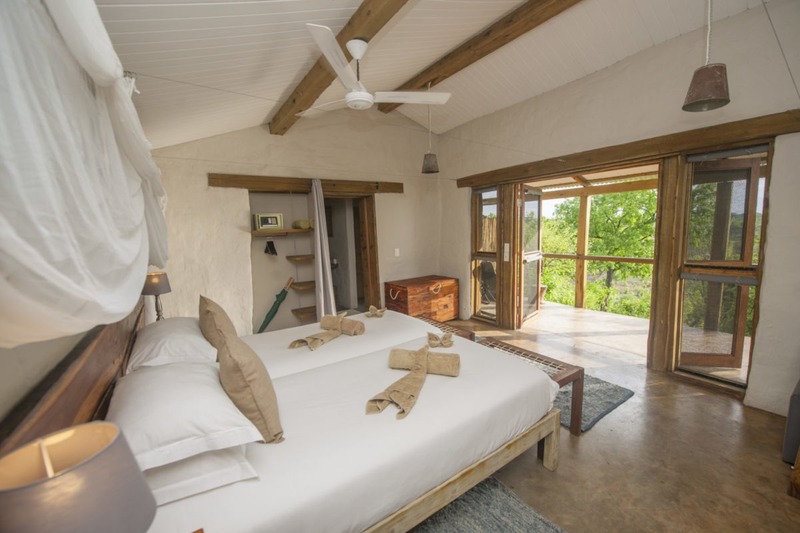 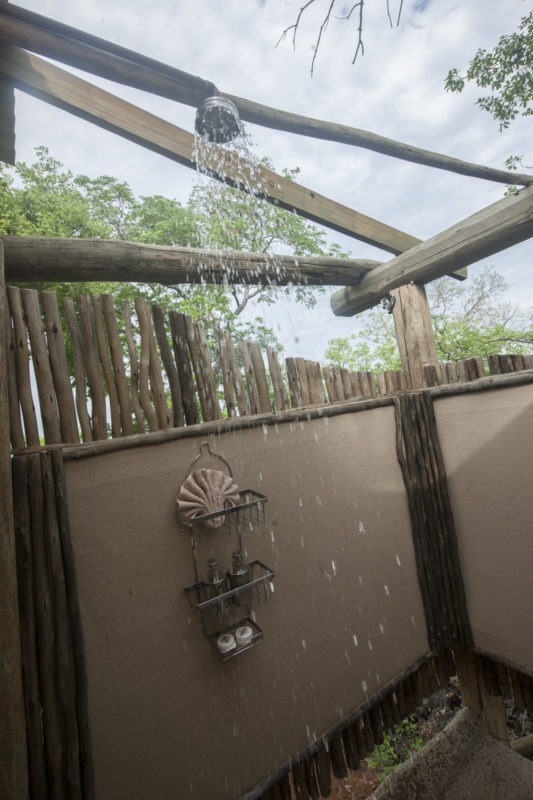 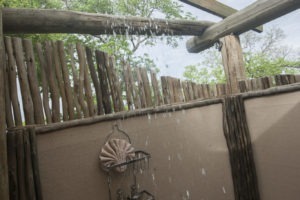 Guests are accommodated in 12 rooms (built out of sand from the Kalahari Desert) with a combination of twin-share or a family suite sleeping four. 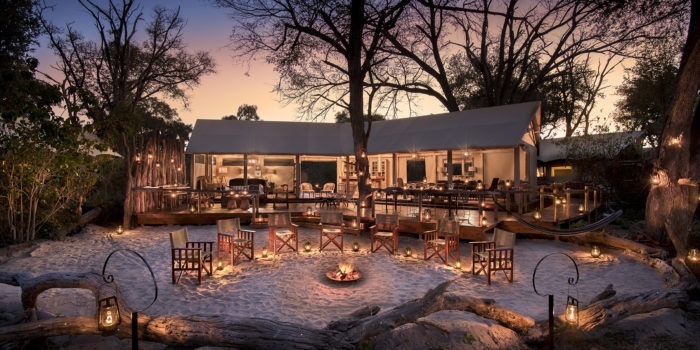 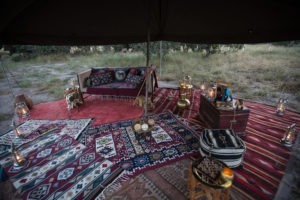 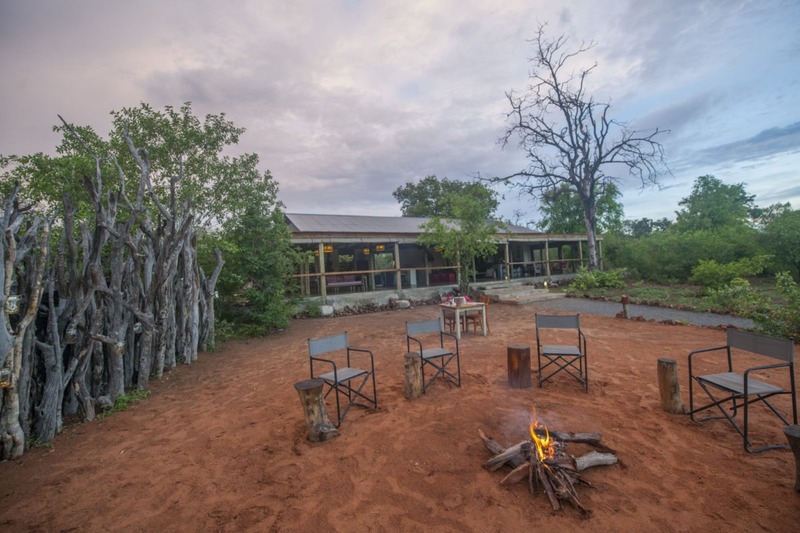 A large open area is shared for dining and drinks, opening up to an inviting boma where guests can enjoy a real bush campfire while listening to the African sounds. 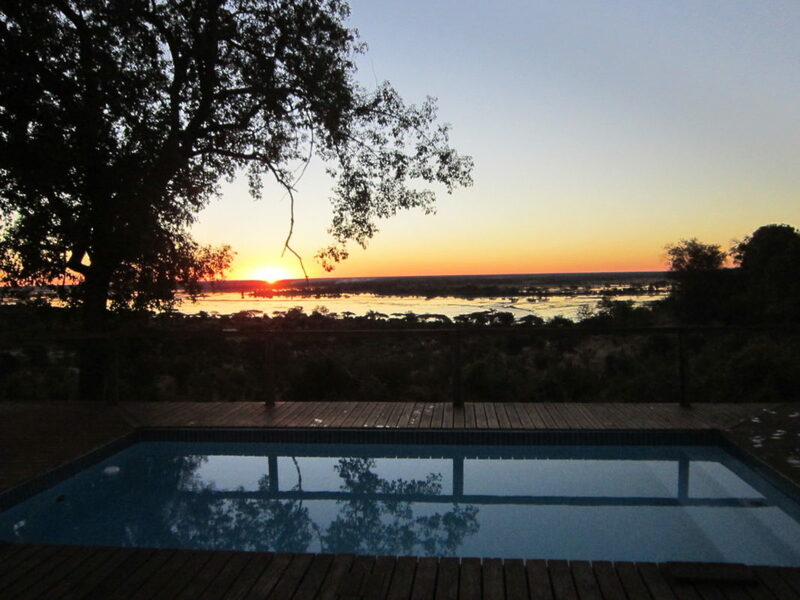 The lodge also has a pool overlooking a private waterhole which is certainly popular in summer. 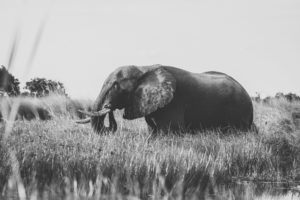 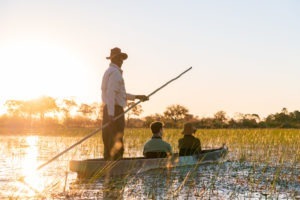 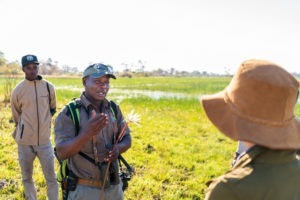 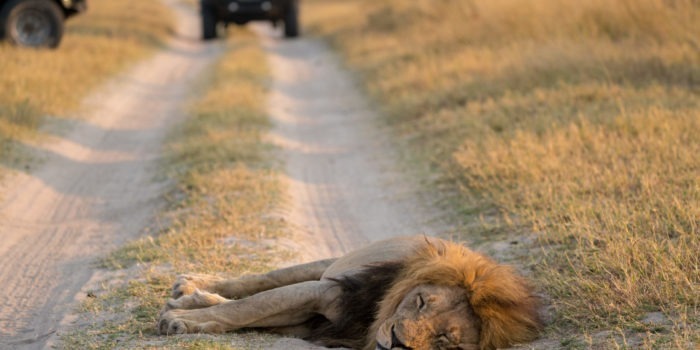 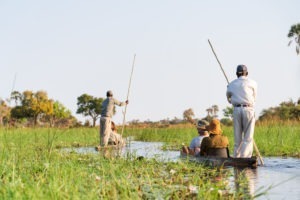 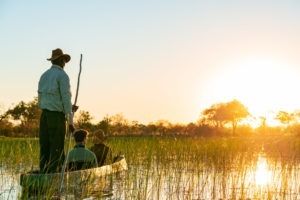 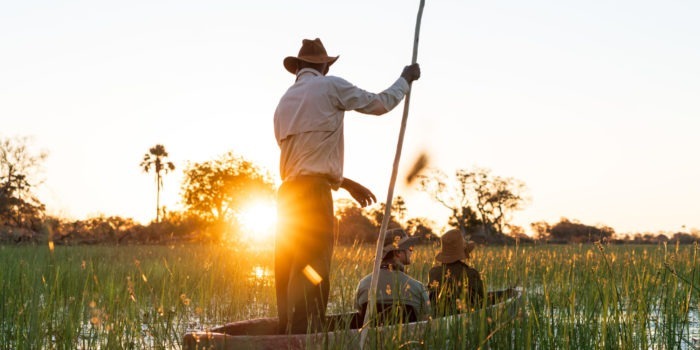 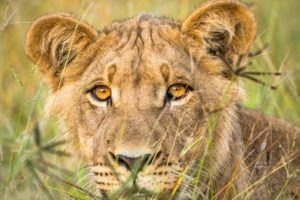 A range of action packed activities are on offering including game drives into the Chobe National Park, guided bush walks, river cruise along the Chobe River (a must do!) 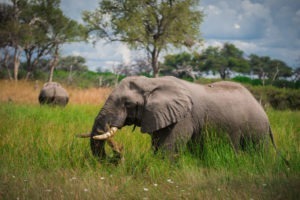 as well as visiting the local Shibuya tribe and doing a village tour. One of the few authentic and small bush camps in the area. 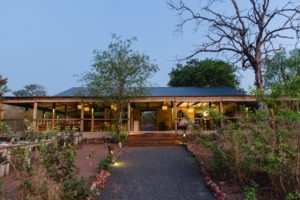 Large focus on sustainability and reducing their carbon footprint as much as possible. 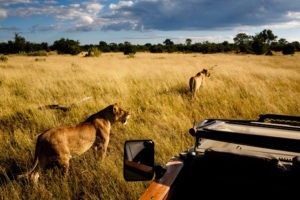 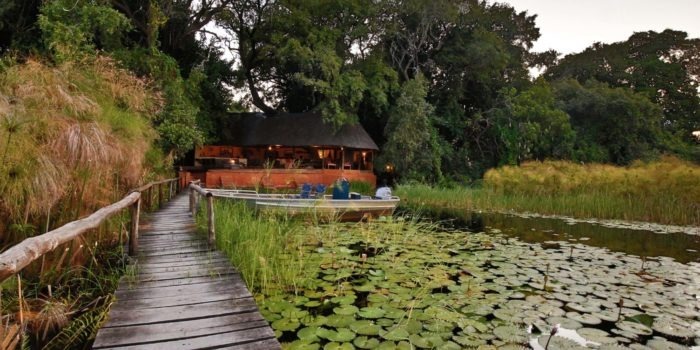 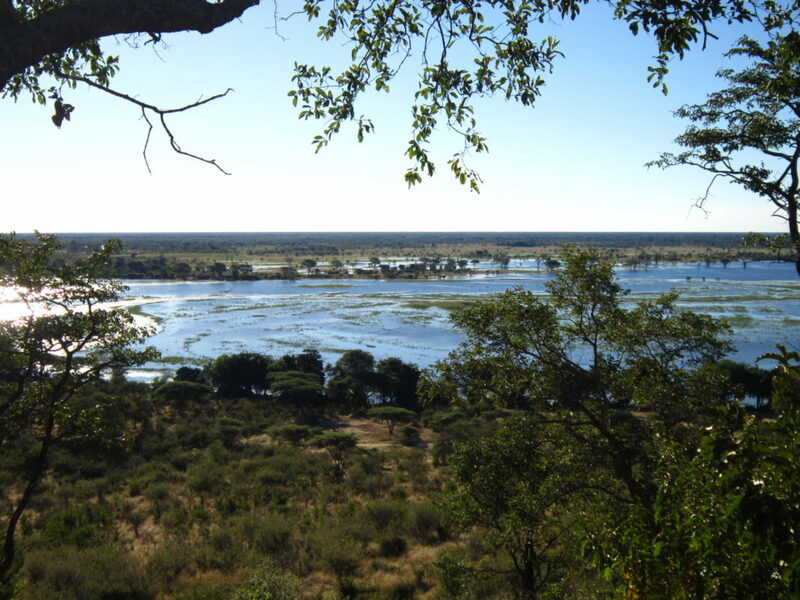 Easy access to the less-crowded, north-western part Chobe National Park. 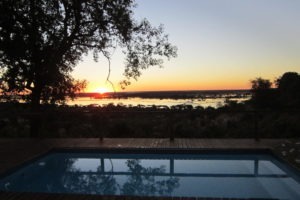 Stunning views overlooking the sweeping floodplains. 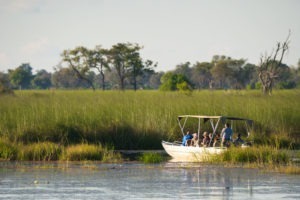 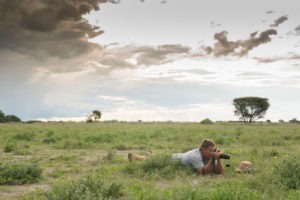 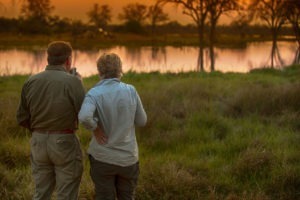 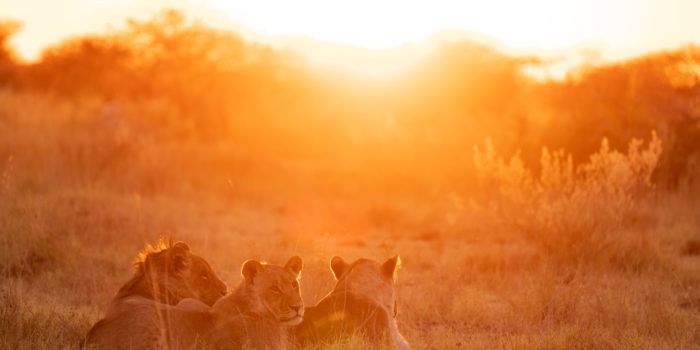 A range of activities available mixing safari and cultural experiences. 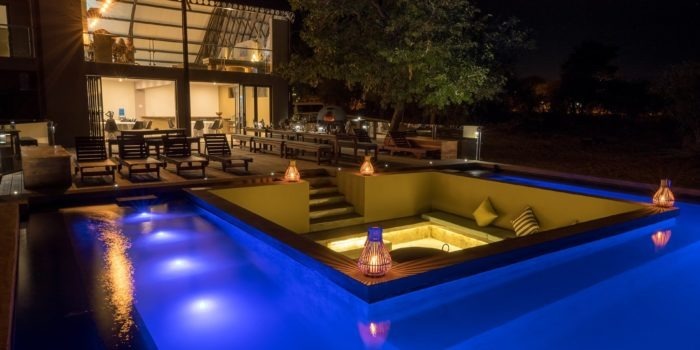 Family friendly with family suite and swimming pool.